A new year offers a fresh new start and a chance to set new goals that you hope to obtain during the year. However, many people give up on their new year resolutions or goals shortly after creating them.  In this month’s Twin River Commons Blog, we are sharing some tips to help you set more attainable goals for this year. Make sure that your goal is specific. If a goal is too broad, you are more likely to feel like it is unattainable and give up on it more quickly. Map out the specifics — what you want to obtain, how you will get there, when you want to accomplish it by, and where it will happen. You are more likely to see improvement and progression towards your goal if it is measurable. Is there a way to track your improvement? If you can measure your progress, you are more likely to stay motivated and stick to your goal, even when it gets difficult. Goals should challenge and push you, but they shouldn’t be impossible. Is your goal realistic? If your goal is too extreme or unrealistic, you will more than likely have a difficult time reaching it. The goals you set should be applicable to what is going on in your life and have a personal connection or reason behind them. If you lack a reason or personal connection to your goal, then you more than likely won’t see it through. A goal must be meaningful and personal to provide the motivation you need to reach it. Can your goal be reached in a set amount of time? Create a time frame for your goal and a deadline for when it needs to be reached. Setting a specific deadline will establish accountability and add just the right amount of pressure. What are some of your goals for 2018? Did you find these tips helpful? Share your thoughts with us in the comments. Thanks for reading our post. Good luck with all of your goals and have a happy new year in your apartment in Binghamton, NY!